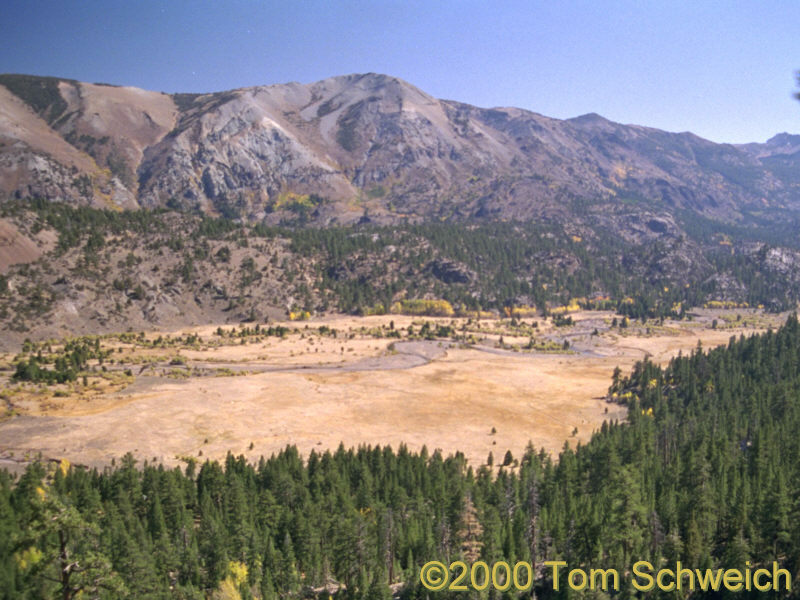 Photo: Leavitt Meadows and the West Walker River. Eastern Mojave Vegetation Leavitt Meadows and the West Walker River. Photograph taken October 7, 2000. California Highway 108: Leavitt Meadows. Other photos about Geography - California or Sierra Nevada.